Where “Spring Conditions” mean the best riding of the year! 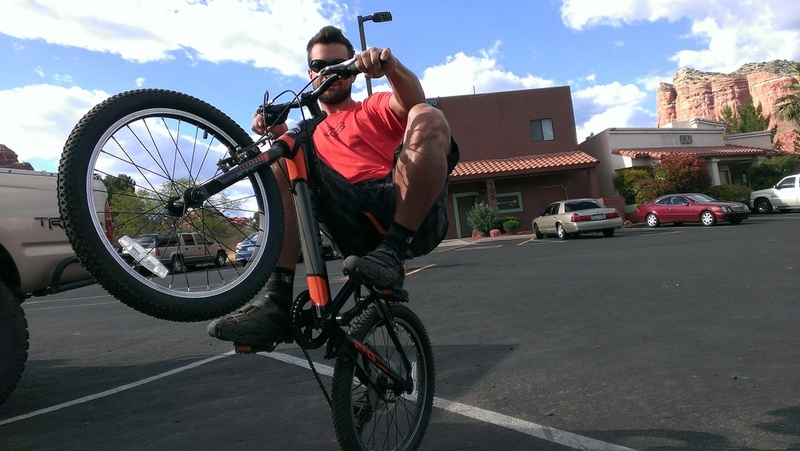 Welcome to Sedona's oldest and most awarded bike shop. 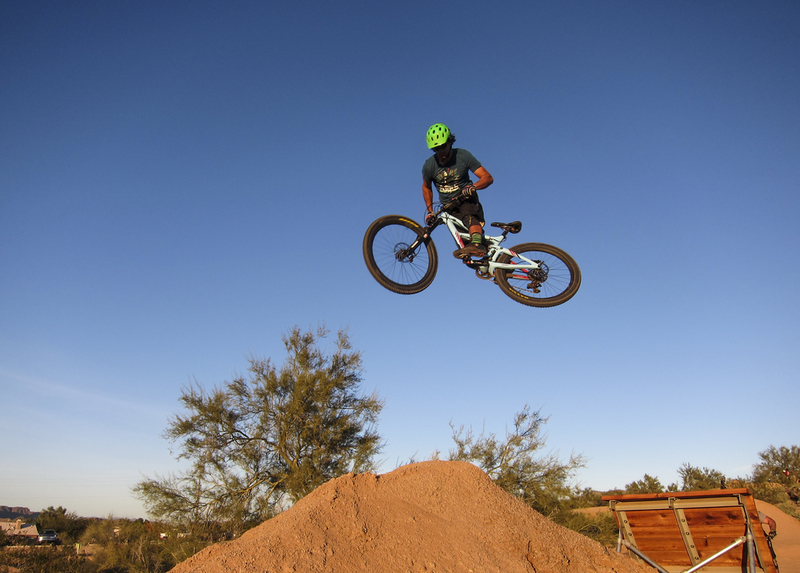 Serving all riders from the beginner to the seasoned pro with some of the best trails in the world right out our back door (literally) in a comfortable and friendly atmosphere. 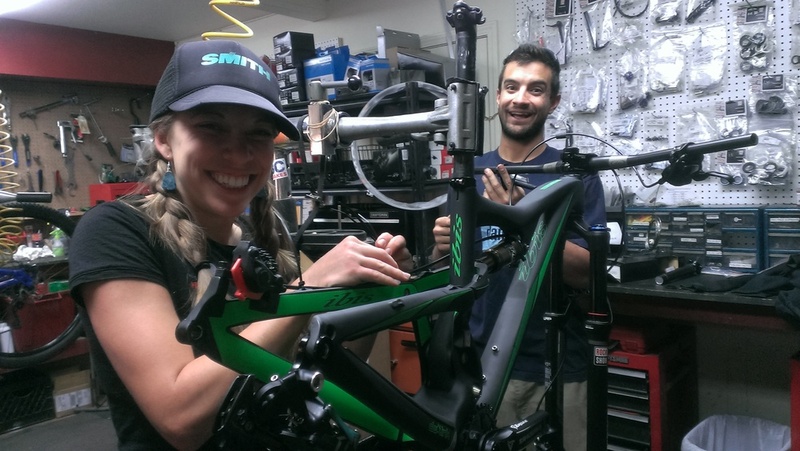 Come in for our fine Italian espresso, have your bike serviced by one of our master mechanics, or rent any one of our professionally maintained rentals set up for the best Sedona experience. Sit down with one of our signature Italian Cappuccinos in the bistro, let us share our local trail information, or just stop in to say hello. 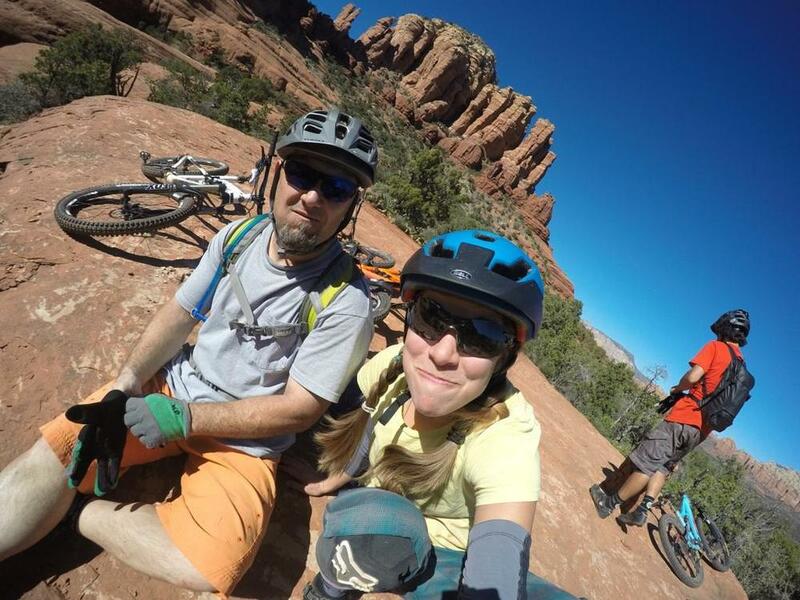 Make your Sedona adventure one to remember!